 Volleyball Matches vs. Tri-Valley, BRIJHS, 5 p.m.
 Volleyball Matches vs. Epiphany, BRIJHS, 5:30 p.m.-8 th Grade Night!  Teacher Institute Day!! No students present!  7 th Grade SVC Volleyball Tournament @ BRIJHS, 9 a.m.-4 p.m. 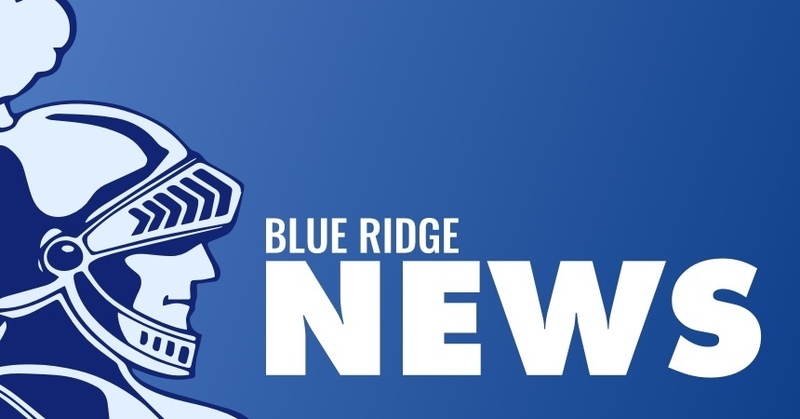 Copyright © Blue Ridge CUSD #18 2019. All rights reserved.